PERDITA (Merit Press) is about a teenage girl who thinks she sees ghosts after a classmate drowns in a nearby lake. First I was excited to write about a girl who had psychic abilities solving a mystery, but the psychic idea that sparked the first draft isn’t even really there in the final version. It changed into a ghost story over time. I actually didn’t come up with the cover idea, the publisher did. Hmmm … it’s hard for me to imagine celebrity-types playing the characters. If they looked anything like the people I’ve imagined in my head all along, they would probably be played by some people no one has ever heard of. It’s set in Velero, California, a made-up town that bears a striking resemblance to the town I grew up in. I chose to set it there because no matter where I live, it will always feel most like home. I love stories that involve ghosts because they’re about the supernatural, but they’re also about some of the most natural things we all experience—loss, grief, death, the unknown. 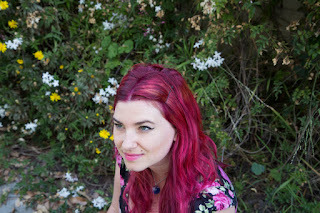 My love of daydreaming and making up stories. Usually they present themselves at some point while brainstorming the book. I have a baby name book I browse through and sometimes I use baby name websites for ideas. Originally, Arielle was named “Elle” (short for Eleanor) but I thought Arielle sounded more modern. Also The Little Mermaid. I don’t have a hard time coming up with book titles, and they often come to me in the early stages of the book. However my agent suggested Perdita as a name for the book. It’s had a few titles at different stages. Name one of your all-time favourite books?The Haunting of Hill House. Of course, I’m inspired by books—novels, short stories, poems. I also find a lot of inspiration in personal stories. Ghost stories especially are fascinating and are oral tradition kind of begging to be shared with others. Everyone seems to have a ghost story. And I also find inspiration in news articles and media. My couch, my dining room table, my bed. I’m not picky. I’m in a band called Dark Beach. I would be most honored if I was played by RuPaul. Berkeley is one of the most politically liberal cities in the country. To keep at it! I’m working on a new book and brainstorming for the book after that. I’d like to visit every continent. So many! I love Greek myths and fairy tales of all kinds. Hard to pick a favorite. An actress, a musician and a writer. Granted, Arielle has a vast, excitable imagination. But she’s not imagining how strange and out of control her life becomes after the death by drowning of her older sister’s best friend, Perdita. Not only does this death echo the death of Arielle’s own older brother, ten years before, it leads to dreams and visions in which Perdita seems to be reaching out to Arielle, asking for her help. The only other explanation—that Arielle’s high-strung emotions have finally caused her to break with reality—is even more terrifying. 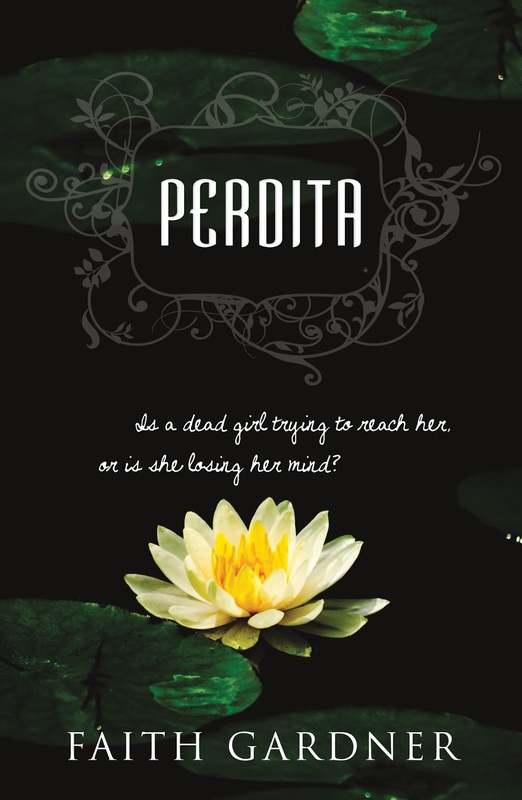 A story that builds to greater and greater heights of suspicion and fear, Perdita is also a multi-layered literary achievement that leaves no emotion untouched. 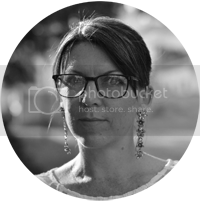 Faith Gardner’s (Berkeley, CA) stories have won a Best of the Net award and have been nominated for the Pushcart Prize. Along with writing stories and novels, Gardner is a guitarist and singer in the band Dark Beach.